The awards are delivered by The Holmes Report, the authoritative voice of the global public relations industry. The most recent North American Awards were announced in May 2018 and winning cases studies are available to read here on WARC. 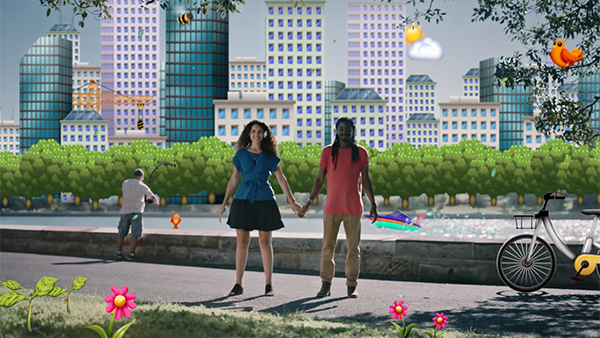 Insurance company Aflac used PR to showcase its commitment to corporate social responsibility. 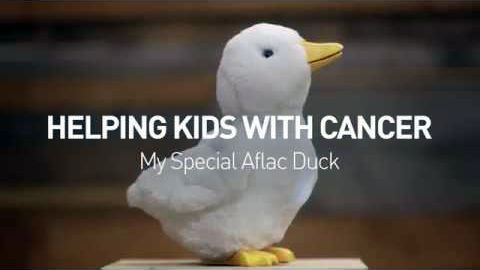 It created 'My special Aflac Duck', a smart toy to help comfort kids facing cancer, and positioned its executives as thought leaders to media. The campaign yielded 794 earned stories and nearly two billion impressions, helping Aflac meet its $1.5m donation promise to childhood cancer. The most recent Latin American Awards Awards were announced in October 2018 and winning cases studies are available to read here on WARC. Abrintel raised awareness of the problem of limited cell service in São Paulo through its research. Abrintel conducted a study to identify the locations of over 5,000 cellular antennas in the city, reportin its findings to the media and local government. After exposing the deficiencies of the telecommunications infrastructure in São Paulo, the City Council scheduled a voting session to approve an updated law. 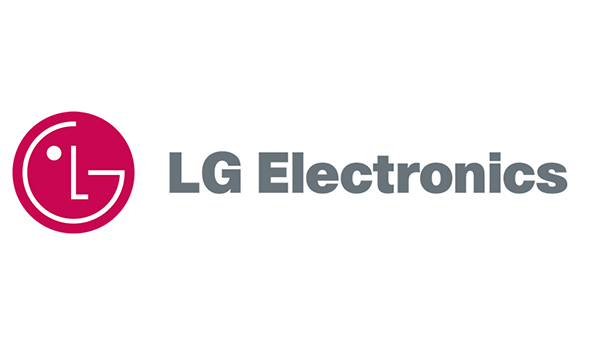 LG became the most visualized brand in national media by creating a closer relationship with technology journalists in Chile. LG allowed journalists to borrow equipment before its official arrival to the country and provided them with invitations to important international events. In less than a year LG dethroned Samsung and generated a change in public opinion about LG as a brand. Goethe-Institut Mexiko created an integrated 12-month campaign consisting of branding and corporate image, PR and social. The brand got the attention of the general public and urged them to join the event. The most recent Asia-Pacific Awards were announced in September 2018 and winning cases studies are available to read here on WARC. Chando addressed the pressure that is placed on Chinese women to look perfect by leveraging Mother's Day. 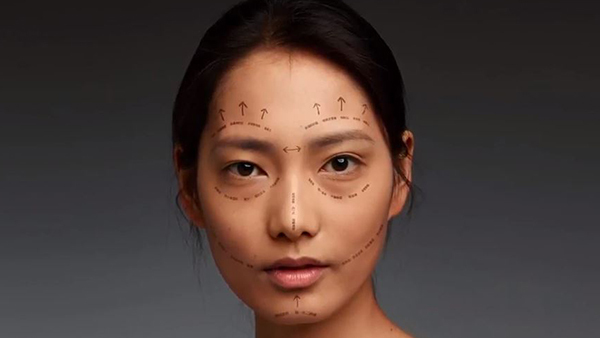 It created OOH posters of women's faces with what appeared to be surgery lines but was actually heart-warming messages from their mothers. Sales of Chando exceeded the target by 118% and surpassed the target by 15 times on the first day of the campaign. The most recent South Asian Awards were announced in July 2018 and winning case studies are available to read here on WARC. Vicks redefined family in modern times through a campaign that broke the shackles of what is considered the 'typical family'. Vicks launched a digital film, #TouchOfCare, which featured a girl and her transgender mother's journey of being a family. 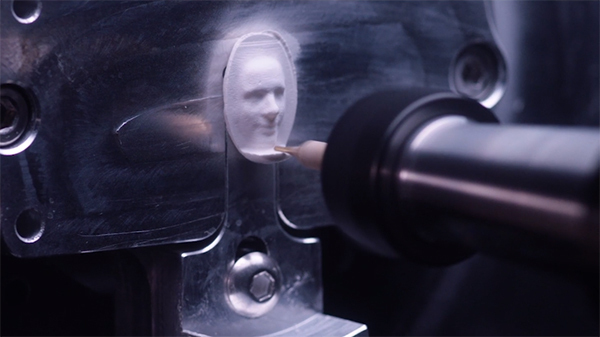 The video generated over 4 million views within 48 hours and led to a 23% increase in sales. The most recent EMEA Awards were announced in May 2018 and winning cases studies are available to read here on WARC. 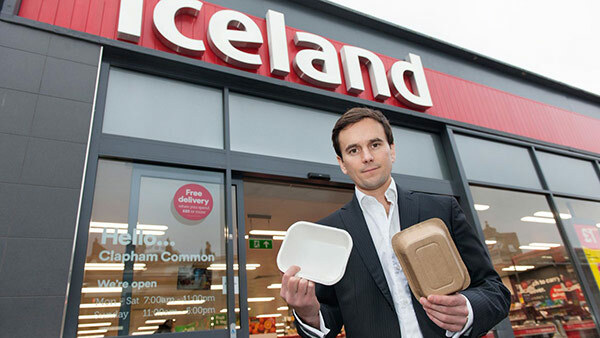 Iceland, a supermarket chain, launched the #toocoolforplastics campaign to raise awareness of the removal of plastic packaging from all its own brand products. 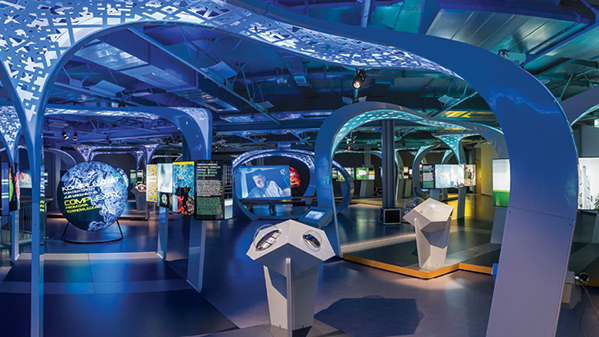 It leveraged its partnership with environmental organisation Greenpeace and front page coverage in the Daily Mail. Interviews with spokespeople featured on BBC Breakfast, Good Morning Britain and The Today Program, reaching millions of viewers. The most recent African Awards were announced in May 2018 and winning cases studies are available to read here on WARC. Pfizer, a pharmaceutical company, launched a campaign in South Africa to provide a safe source of credible information to a digital audience. Pfizer used Facebook, Twitter and Instagram to direct its audience to its website, which featured expert interviews, user-friendly blogs and informative gifs. The social media video content achieved over 1.25 million views, over 1 million engagements and 2.7 million total impressions. The most recent In2 Awards were announced in February 2018 and winning cases studies are available to read here on WARC. 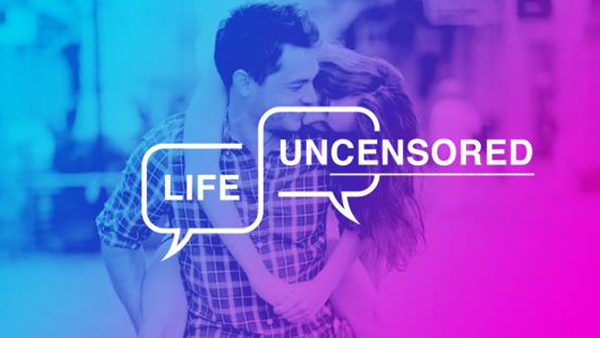 The company created #RepresentLove, which celebrated interracial love through a series of 55 interracial couple emojis, and came to life through an anthem video and digital influencer program. 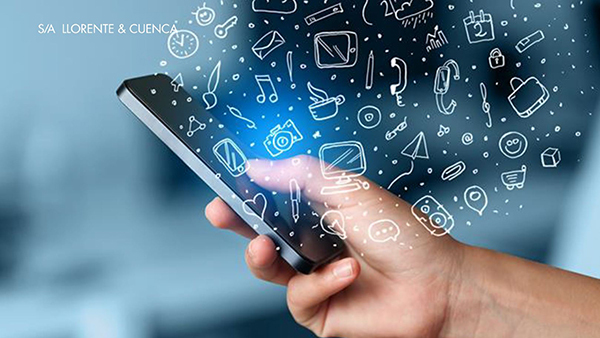 The campaign achieved more than 1.789 billion global impressions, resulting in more than 17% new and re-downloads of the app during the campaign timeframe. Thor Trucks promoted its new semi-truck alongside its competitor in the US by enlisting Ashlee Vance of Bloomberg to make a comparison video. 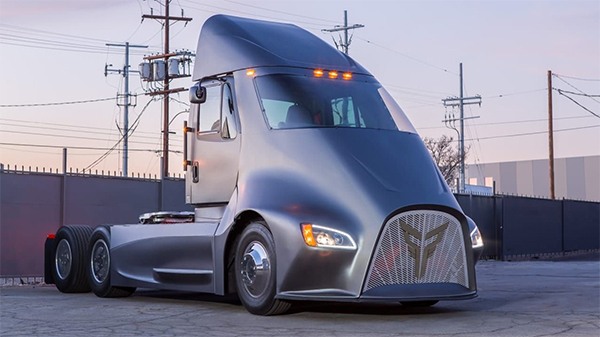 The brand enlisted Ashlee Vance of Bloomberg to utilise his connection to technology entrepreneur Elon Musk and offered him a company profile, pitching a comparison between the two semi-trucks. The Bloomberg story was the second-most read article of the day and the video on YouTube reached one million views, with Thor Trucks securing meetings for partnerships with top-tier suppliers. The National Safety Council (NSC) affected change as a result of its travelling memorial to highlight the effects of prescription opioids in the US. The organisation created a traveling memorial wall that dramatically depicted the actual faces and stories of 22,000 victims of opioid overdose. Social conversation grew 3,663% following the Washington visit and the US Congress has pledged $4 billion to address the crisis. Skittles increased sales during the Super Bowl by launching an ad for just one person and teasing what could be in the ad that nobody would see. 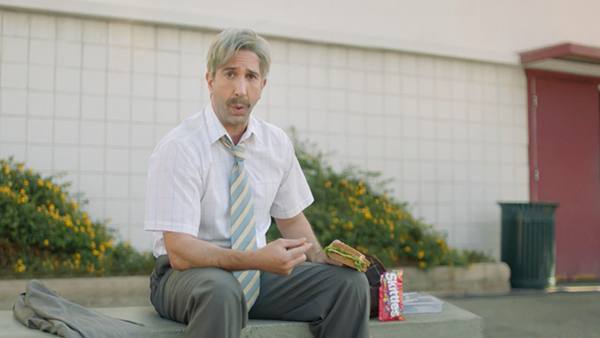 Skittles created an ad just for one person, Marcos Menendez, and launched four teaser videos starring David Schwimmer in bizarre roles. The brand topped one billion impressions, leading to a 7% uplift in sales during the campaign's five-week run.